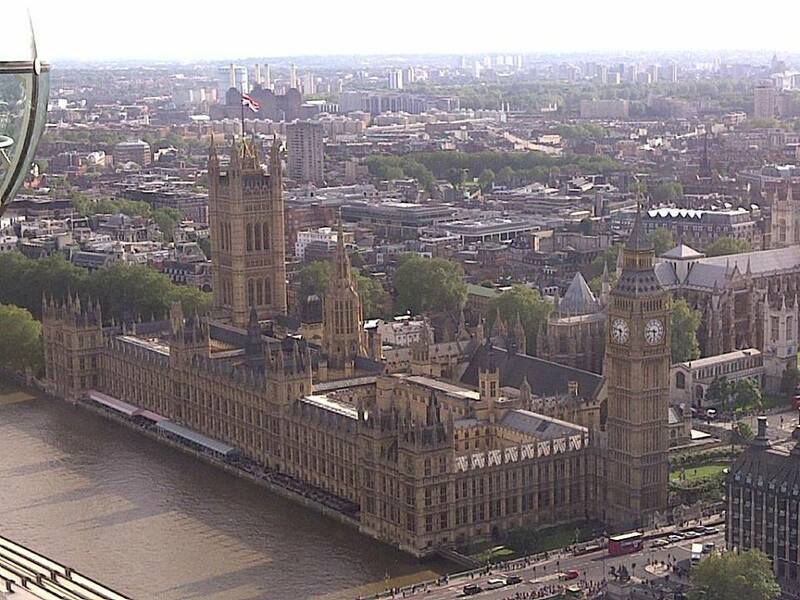 How representative of the people is Parliament since the death of Charles I? Two weeks ago, we experienced history at its highest. 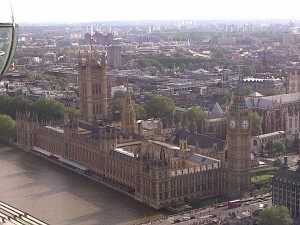 Questions, such as, ‘How representative of the people is Parliament? or ‘What have we, or rather, Parliament learnt from History?’ have to be considered when one looks at the events in 1649. 30th of January was a significant event in British History. King Charles I was executed. The only Monarch of Britain, put on trial. The only Monarch in Europe put on trial. For the past few years, being taught History, British History, in the National Curriculum, has been under constant debate. As a History graduate, I can state that History is not about memorising events (although, to pass exams, you would need to memorise certain events), it is also about learning from the past. Thus, we ask again, just how representative, of the people, is Parliament? The excuses that they used in 1649 to trial and execute the King of Britain, ‘All which wicked designs, wars, and evil practices of him, the said Charles Stuart, have been, and are carried on for the advancement and upholding of a personal interest of will, power…against the public interest, common rights, liberty, justice, and peace of the people of this nation…,’ can it be used to discredit Parliament as they have not represented us on numerous occasions, one key event being the Iraq War? What exactly is going on with the Chilcot Inquiry? Death Penalty no longer exists in Britain, therefore, the same penalty cannot be applied to Tony Blair. But, overcrowded prisons may still have a space? Or am I going too far, considering the report has still yet to be published? Charges may be made, but repercussions will be light. He was the Prime Minister, 3 times, after all. We need to also remember, it was not only the King who was executed, his close advisors and supporters were killed too. What can we learn from the last point? Charges cannot be made against Tony Blair alone, his supporters and advisors also have blood on their hands. Should they not also be punished, if we learn from History? Refusing to aid the King with further funds to control the uprising and riots in Scotland and Ireland, and accusing him of the wars, was another charge against him, including the English Civil War. If in England, Parliament was accusing the King of the blood spilt, ‘innocent blood,’ in order to push forward for his execution, then, should not the same principle be applied to Parliament, considering Iraq, Syria, Libya and any other nations that Parliament had decided to get involved in, without the consent of the British public? ‘Terrorism’ cannot be used as an excuse to justify our Government’s action abroad. Our Parliament agreed to these invasions in order to protect British interests, but was this not what King Charles I tried to do on British soil? So what exactly have we learnt from History, or rather, again, what has out Government and Parliament learnt from History. Charges can be made by Parliament against the King, and have him Executed. 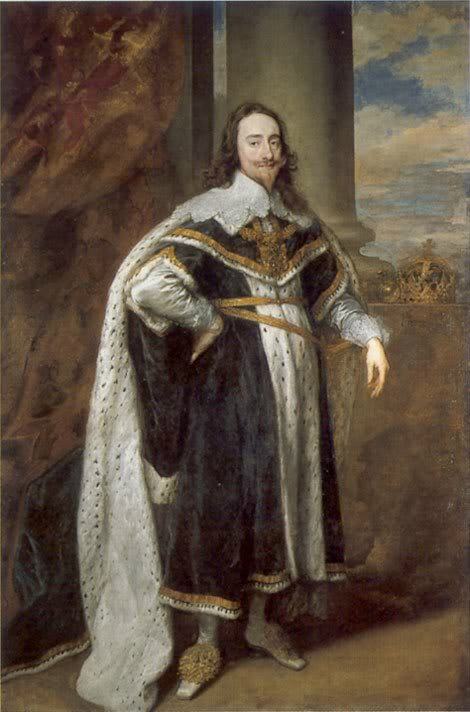 Parliament can accuse the King in 1649, for not representing the public, thus, should be executed. They can prevent the King from giving a final speech simply because he initially refused to recognise the Court, which meant that he could not put forward a case to defend himself. But in Britain now, Parliament can declare war or bomb countries of their choice without the consent of the people. How many soldiers have died due to these wars? Trials can take over 6-7 years, and questions can be raised whether the accused should be given a harsh penalty. Parliament is willing to spend the public taxes to fund wars, but not aid those in need at home. Britain has the 5th largest economy, yet over a million people were recorded to obtain food from food banks. How many of us will continue to live through Winter without heat? ‘It was the liberty, freedom, and laws of the subject that ever I took, defended myself with arms. I never took up arms against the people, but for the laws…it is the liberty of the people of England that I stand for,’ was part of Charles I speech. Can we say the same for our current and previous Government and Parliament? When you publish your first book…	Just STOP and THINK!